Caliber: 7.62 x 51 mm. Location (city or county): Orange County. Will ship (Y/N): Yes; buyer pays actual shipping cost. 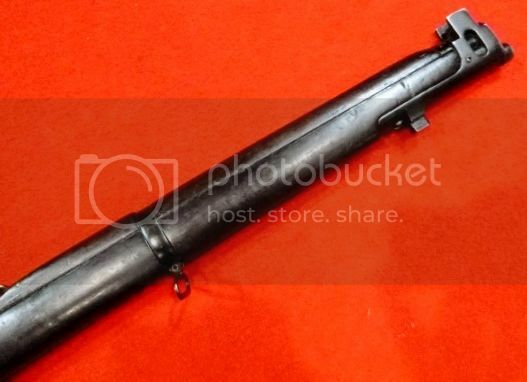 Other info: Ishapore 2A1, 7.62 x 51 mm, manufactured in 1968. 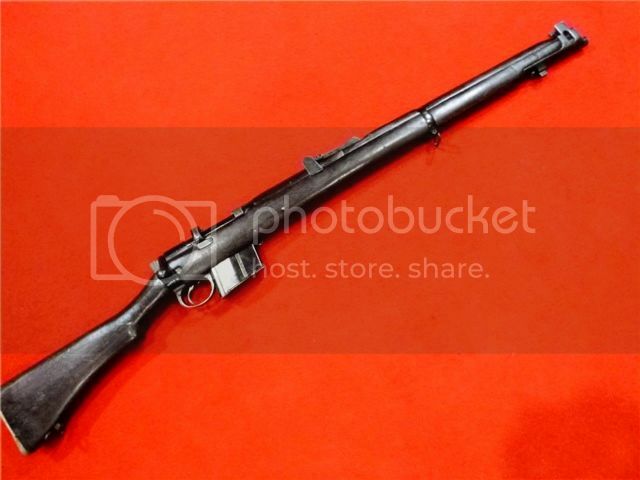 The design of this rifle is based upon the Lee-Enfield Rifle No. 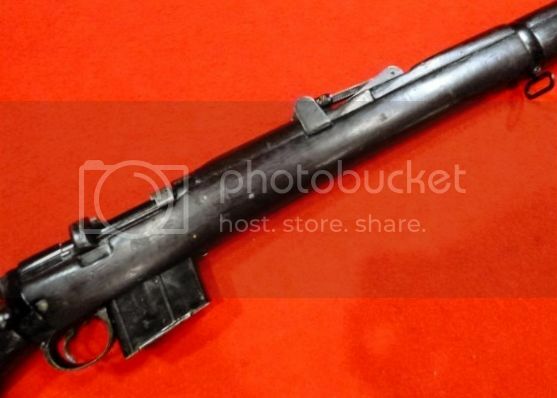 1 Mk III (SMLE Mk III). Very good condition, all serial numbers (including the 10 round capacity magazine) are stamped, matching. The bolt locks-up tight and secure and the safety functions as designed. 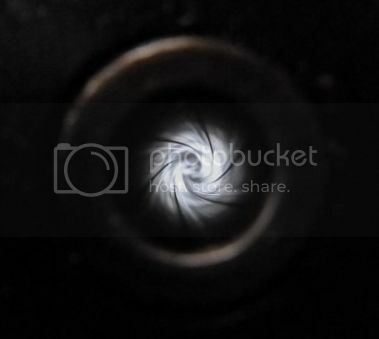 The bore is bright with strong, sharp rifling. Sling included. This rifle qualifies as a C&R. 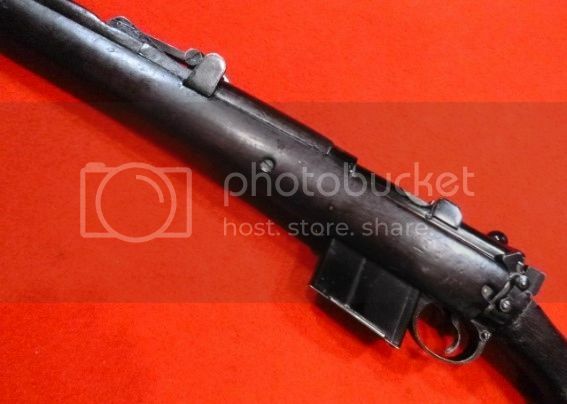 I have a Lee Enfield SMLE Firing Pin Removal Tool that the buyer can have at my cost. Model: Hawken Black Powder Rifle. 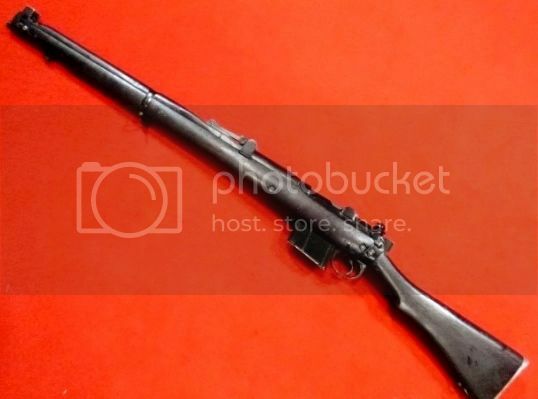 Other info: Thompson Center Hawken Black Powder Rifle, .54 caliber, percussion cap, 28" octagon barrel with adjustable sights, walnut stock very good with no cracks-chips-deep dings, color case hardening on side plate very good, blue on barrel near 90% with a few light scratches, brass trim lightly tarnished, bore clean. FFL not required to ship/receive this rifle. Measure for Black Powder, Brass. Pillow Ticking Patches, Pre-Lubricated (300). Thompson Center Natural Lube 1000 (2), aka bore butter. Traditions Palm Saver Ramrod Cap. 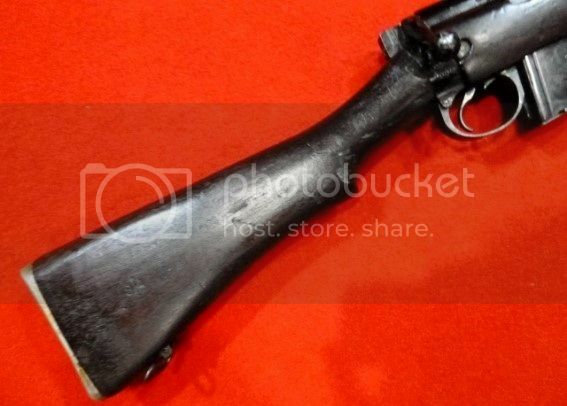 Other info: Remington 14, .35 Remington, 24" barrel, pump action, wood stock, take-down model, iron sights, scope base. Good condition. This rifle qualifies as a C&R. Other info: Remington 141, .35 Remington, 24" barrel, pump action, wood stock, take-down model, iron sights, aperture receiver sight, sling. Very good condition. This rifle qualifies as a C&R. Buyer pays PPT and DROS. Please don't post in this thread (unless stating "I'll Take It"); PM me and I'll respond. Last edited by Ayacuchano; 04-25-2019 at 9:36 AM.. Reason: Added rifles.